"Grove, work this case up, use the defense of 'alibi.' You are going to trial with me." These are the words Joe heard from his supervisor during his third year of law school. 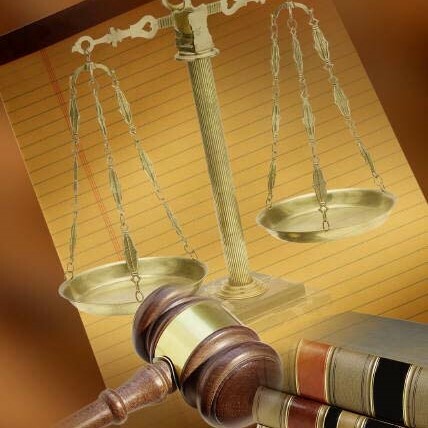 At that time, Joe was licensed to practice law under the supervision of a practicing attorney. In the defense of "alibi," an alibi is established for a defendant that would make it impossible for the defendant to have committed the crime. In this situation, the crime was twofold. First, an armed defendant was accused of entering an occupied dwelling, and second, he was accused of attempting a sexual assault. Conviction of either of these crimes could result in a life sentence. Joe was responsible for investigating and interviewing witnesses, writing and delivering the opening statement to the jury, direct examination of the six defense witnesses, and cross-examination of the three police officers who had investigated the crimes. For a third year law student this was a unique experience and a huge responsibility. The outcome was that the defendant was found not guilty on both counts. After the trial, the attorney who had him prepare the case told Joe that "alibi" was rarely a successful defense. In fact, it was successful in only 5% of the cases in which it was used.